Party Genie now offers one-of-a-kind Flashing, Light Up Boas for your girlfriend gatherings. These luxe, colorful boas lettering and feature 3 light speeds: fast-flash, slow-flash, or constant. 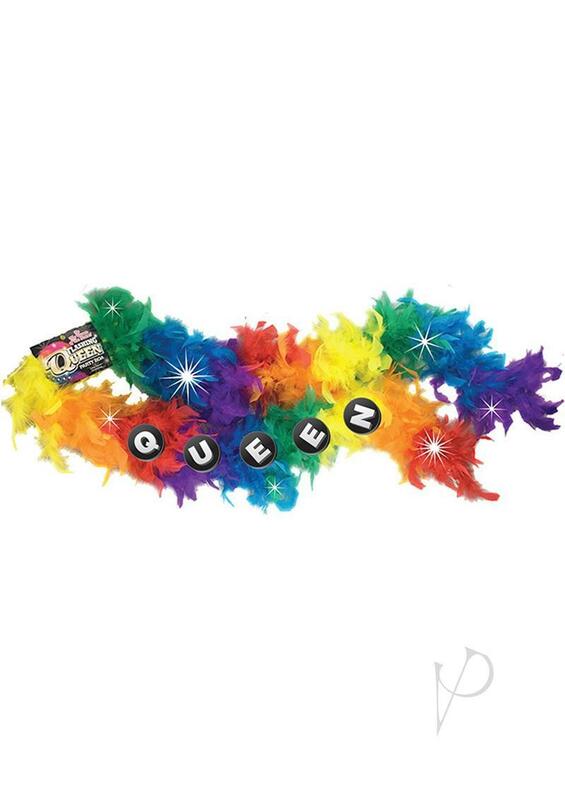 Whatever your party celebrates, make it fabulous events with these Boas.